Latest super oxygen permeable silicone hydrogel lenses, from only £24.50 per month including solutions as part of a complete package. This type of lens allows up to 5 times more oxygen to reach your eye than a standard lens and can be worn on an extended wear basis. 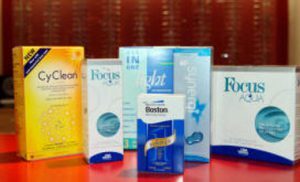 Daily lenses from £30 per month or buy them as you need them, by joining our £7 per month contact Lens Eyecare Programme. 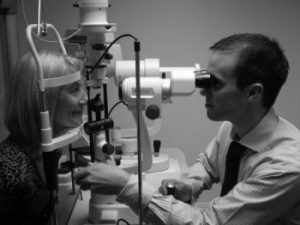 Following the eye examination, we offer a free tolerance trial – you take the lenses and try them for a week before you make up your mind. There is no fitting fee and no annual charge. All future appointments are covered by your monthly fee. The monitoring of the health of your eyes is an essential part of wearing contact lenses and is covered in your payment plan. 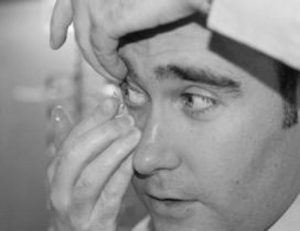 With today’s technology contact lenses are suitable for all ages, even the very young. Simply book an initial appointment and we’ll do the rest.